I don’t have any pets. I had a dog once. Correction, one day (before my parents got divorced) my dad came home with a stray dog that he let roam around our backyard, before my mom put the kabbash on that foolishness. If I had to choose a pet, I’d definitely go with something low mess, which is basically impossible given the whole poop thing. I already have a three year old in my house who loves to talk about “caca” all the time. That’s enough poop in my life. 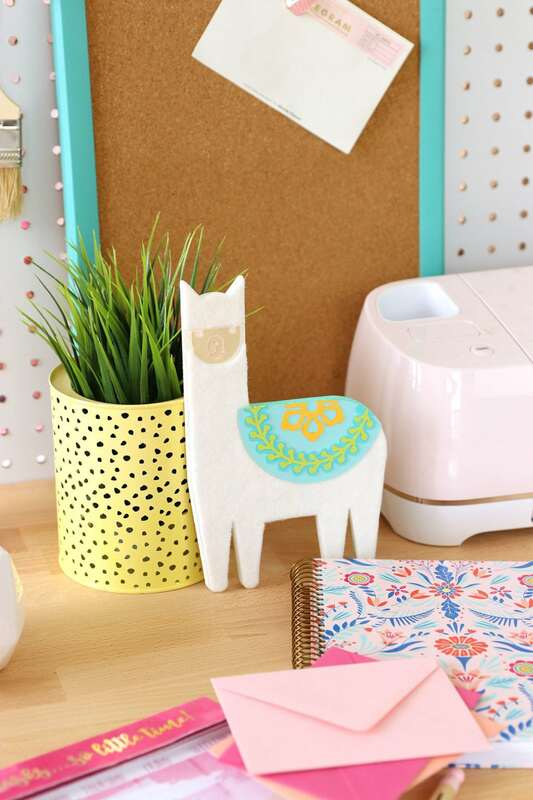 Thankfully, I’m only one DIY project away from having a mess free, poop free pet, in the form of this adorable DIY chipboard llama desk buddy. He hangs out on your desk. 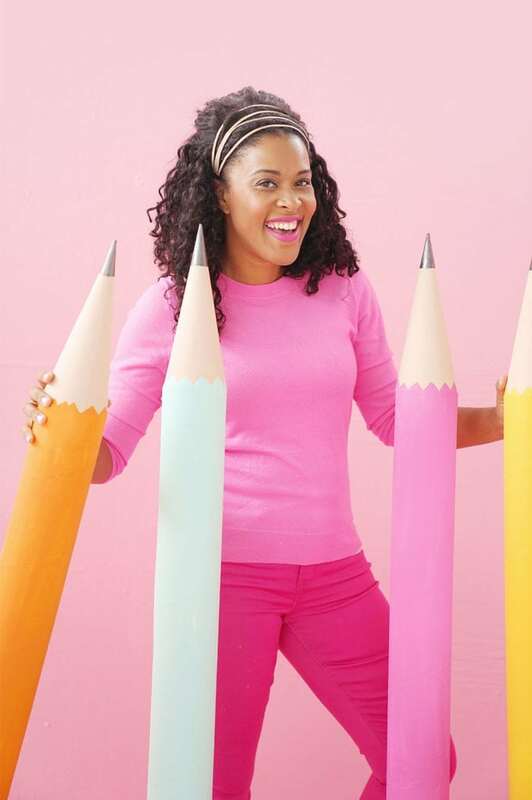 Gives you encouragement. 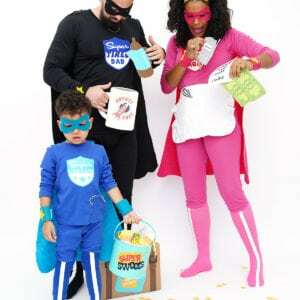 No snacks required. No poop. Everybody’s happy. 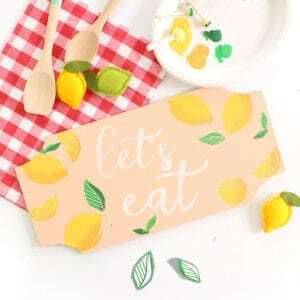 The inspiration for this project came from my latest class on CreativeBug where I teach you how to create beautiful dimensional word art using just a few basic supplies! 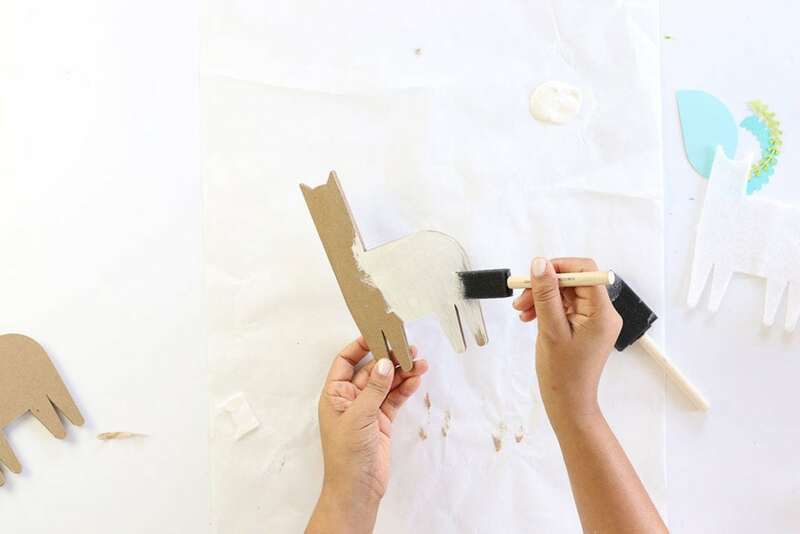 Hop over to CreativeBug to learn more and sign up for your FREE one month membership! 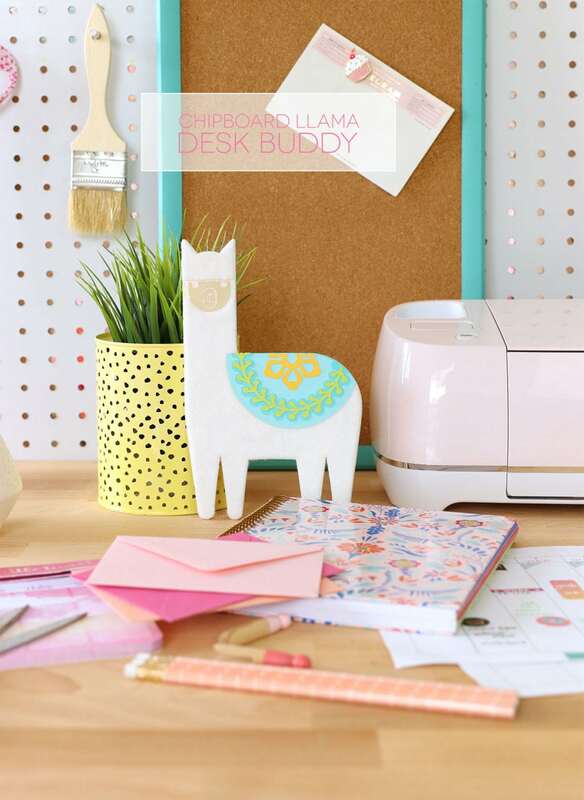 In case you need a little more convincing before you join CreativeBug, take a tour through this DIY chipboard llama desk buddy project using the awesome Cricut Maker! 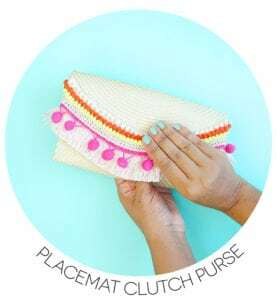 Access to Cricut Design Space where you’ll cut THIS project using felt and cardstock. 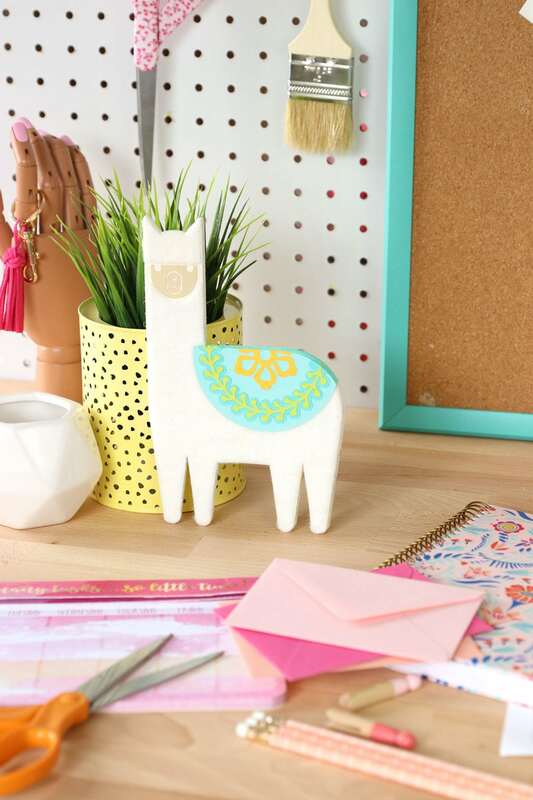 CREATE YOUR OWN LLAMA DESK BUDDY WITH THIS DESIGN SPACE CANVAS! 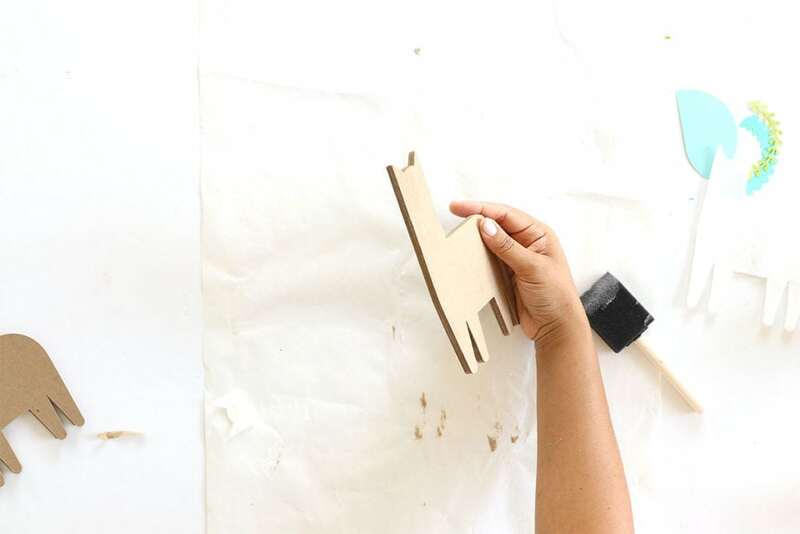 Use a glue stick or school glue to adhere the layers of chipboard together. 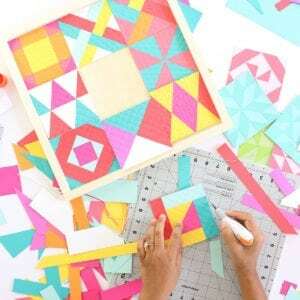 Keep them as even as you can so the stacked layers appear as one piece when you’re finished. 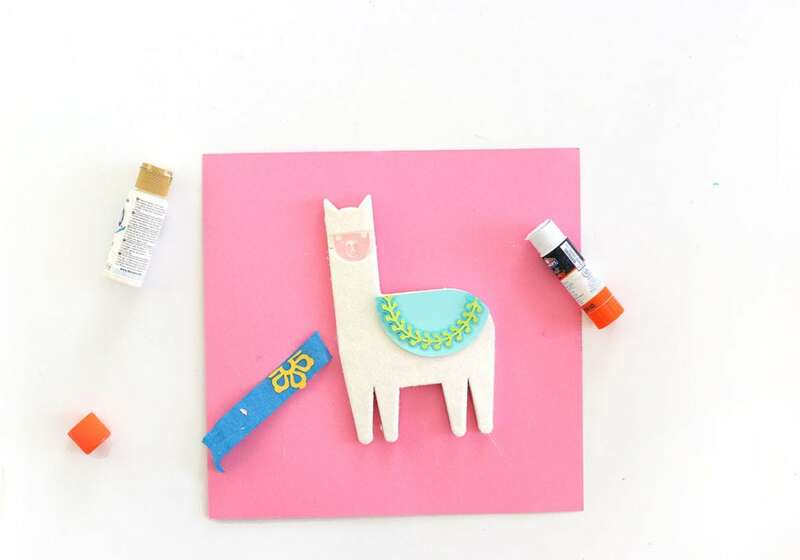 Use glue to adhere the felt onto the painted llama piece. 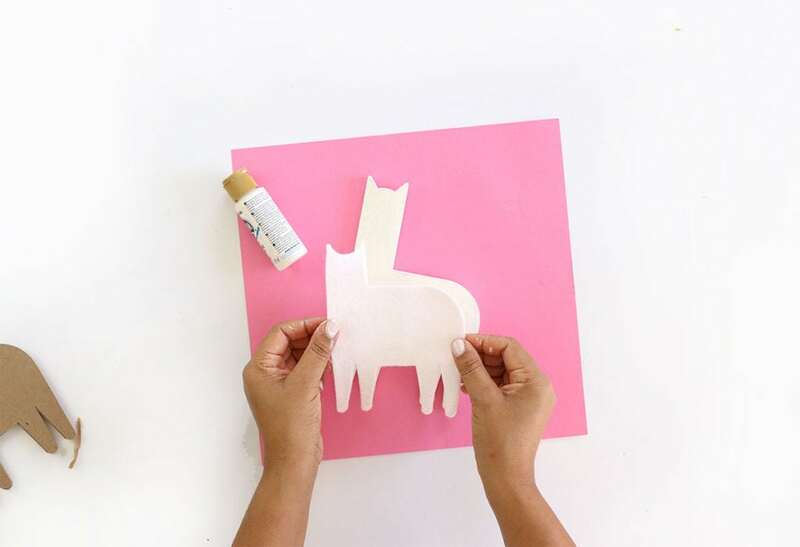 Then use glue to adhere the paper embellishments. 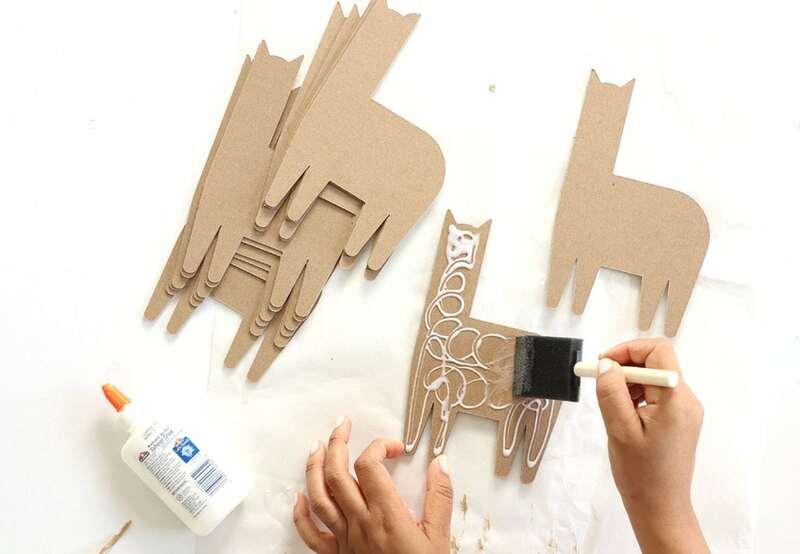 And if you’re ready to make even more crafts with this easy chipboard layering technique, head over to CreativeBug and check out my classes! 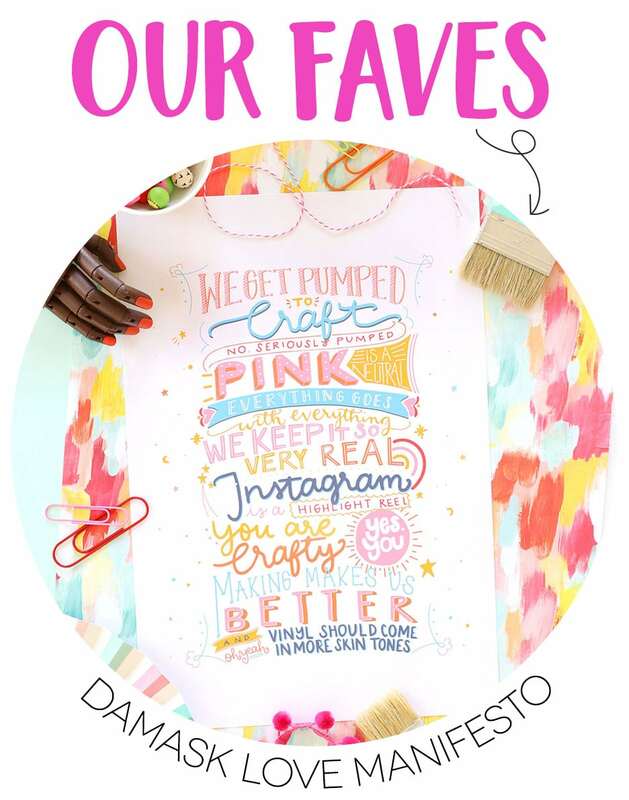 My latest class will teach you how to create super simple dimensional word art using the Cricut Maker! 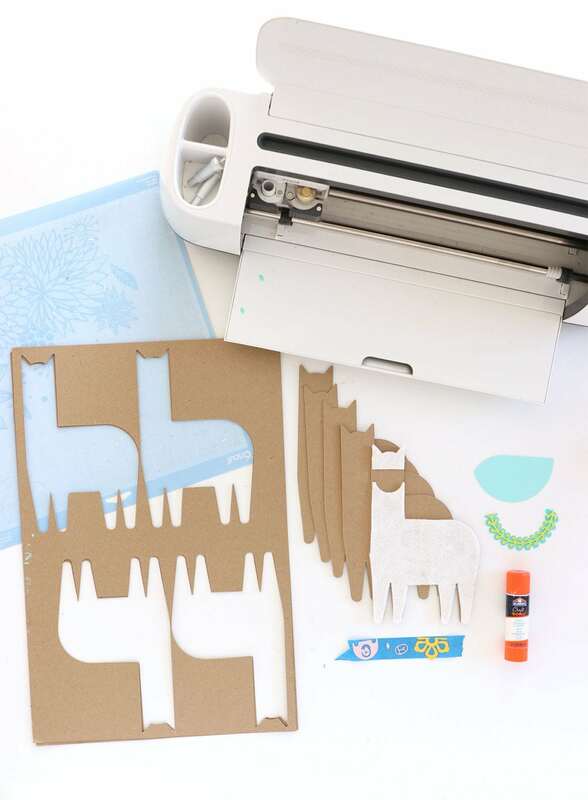 Love this pattern and love the Llama but it comes up with a blank screen on my Design Space when I use your link. Can you possibly tell me what I may be doing wrong? Thank you! I was having the same problem. I zoomed way out on the cricut mat and it was in there. What blade do you use for cutting chip board? @Kazondra, If it’s the thick chipboard (2mm) you use the knife blade. If it’s the thin stuff (around .37mm) like in this video, then just the fine tip blade.